One thing people outside refugee circles and political crises can do is acknowledge that just because you’re far away from violence, doesn’t mean you’re separate from it. 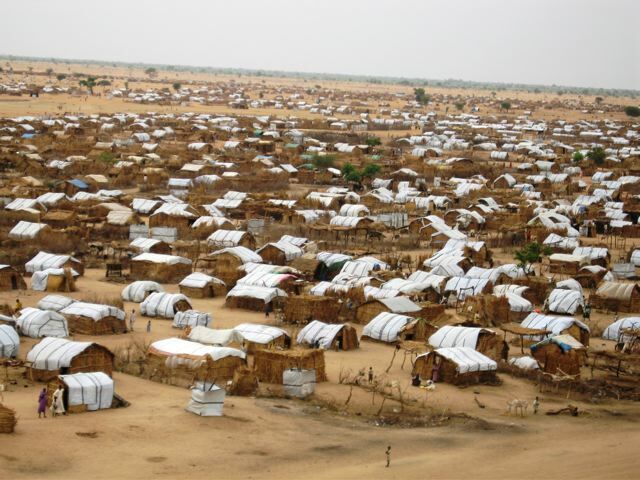 Lives, ruined by violence, end up in camps or in graves. Why? They’re different over there. They do things differently. To have privileges you never yourself earned, to be safeguarded by laws you never yourself fought for – to feel that others must earn theirs – whereas by right of birth, you don’t – this is ultimately the story that emerges from escape. They die because they believe in killing, we don’t. They need to escape, we don’t. And if they come here, we won’t give them anything. We don’t want them here. We don’t want anyone else here – because they’re not like us, and our lives are more meaningful than theirs. While we’re insulated by laws, technology, the feeling that we’re different – we’re still part of this world. Our expectations are not different from others; we have to ask ourselves: do we care that others suffer? This is what escape forces us to ask. “The project was founded in 2013 –it was absolutely organic. We just wanted to help communities living in Berlin – particularly expats – as they are called – to really get involved in Berlin life. There was no structure or funding or anything. We just put out a Facebook post – and after a few years, it turned into a full-blown project”. Two months after starting, Annamaria went down to Oranianplatz, where refugees from North Africa self-organised protests and a school. Rather than playing what she called “the blame game” where the media blamed society’s problems on refugees, or do what the hysterical left do – challenge all of society, rather than try to include people – she asked the refugees what they could do together. They wanted to learn English, she said. Use computers, and find jobs. There is a tendency to live in our separate communities, says Anna Maria – for whatever reason, it’s just easier to escape from the world’s problems and think you have nothing to do with it. But you can make a difference – stand up, get involved and find projects you can get involved in. Just recently, criminals tried (once again) to prevent refugees from moving into a home for asylum seekers in Germany. This time it was a butyric acid attack. Unfortunately, scenes like this are not uncommon. They happen nearly daily. In the first half year of 2015 there were 202 attacks on refugee shelters in Germany. But there are also signs of hope. 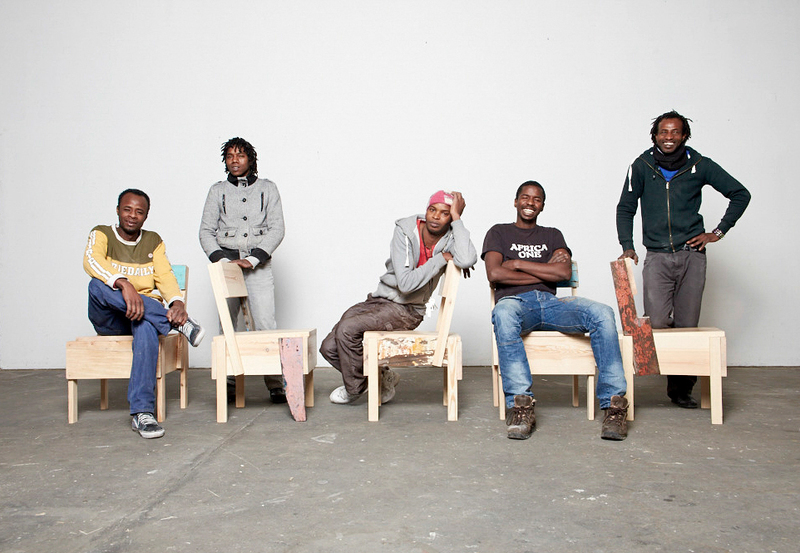 Like these five German projects that proof - integration of refugees works. The landing page of Workeer is deliberately in German language. 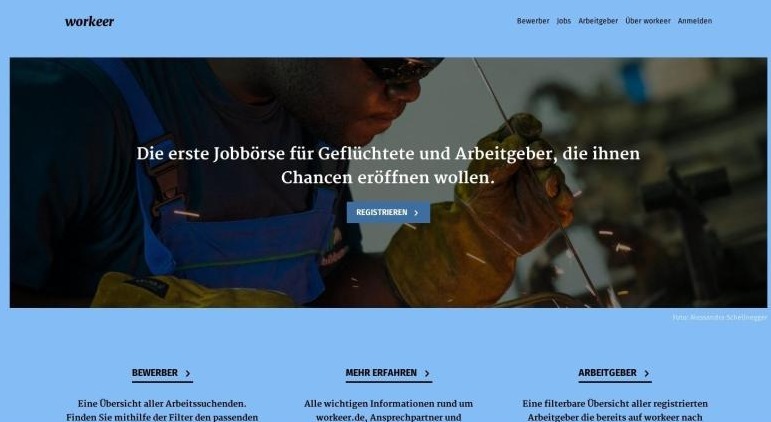 Workeer is the first German training and job market, which is specifically aimed at refugees. The platform creates a suitable environment in which refugees meet to this group of jobseekers positive-minded employers. At the moment 114 employers and 99 jobseekers have registered. The platform is a complementary work of BA Communication Design studies at the HTW Berlin in summer 2015. The project shall be continued and need supporters. 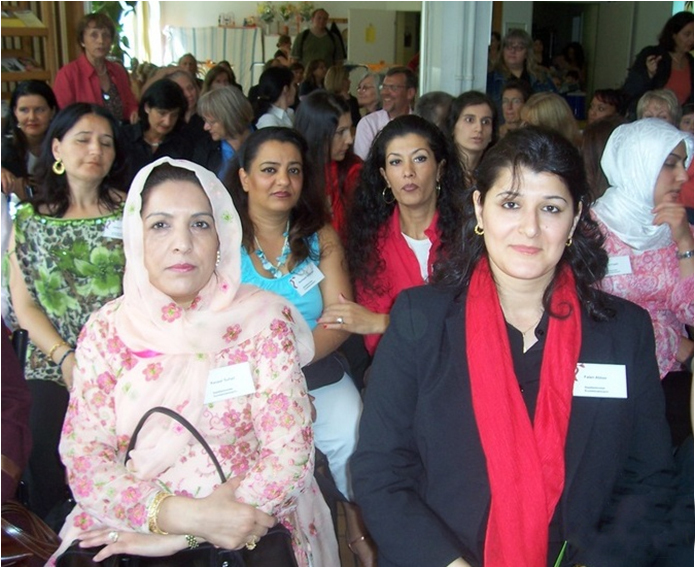 Since 2011, women and men put their efforts in the project "Stadtteilmütter und Stadtteilväter in Kreuzberg" (mothers and fathers in the neighborhood of Berlin's district Kreuzberg) to gain a greater participation of parents with an immigrant background in their neighborhood. The visual "trademark" is a red scarf. By using expertise and a lot of passion their commitment is succesful. The concept is spreading throuhgout several districts of Berlin. The campaign "save me - hosting refugees" is committed to the willingness to accept refugees at local scale. Many refugees are stranded in neighboring countries and must sometimes wait years before they can take the perilous journey to Europe. They spend their lives in makeshift camps. "save me" begins exactly there: The project has set itself the goal, to take in the refugees in Germany, before they go on their own on the risky journey. German areas that are dedicate to take in refugees. So far there are local save-me-campaigns in more than 50 German cities, more than 100 supporting Organisations, more than 9.000 supporters germanwide, council decisions in 49 German cities till now ... and growing acceptance. ‚Cucula’, originates from the Hausa language in western central Africa, and means ‚to do something together’, as well as ‚ to take care of each other’. CUCULA is an association, a workshop and an educational program all in one. 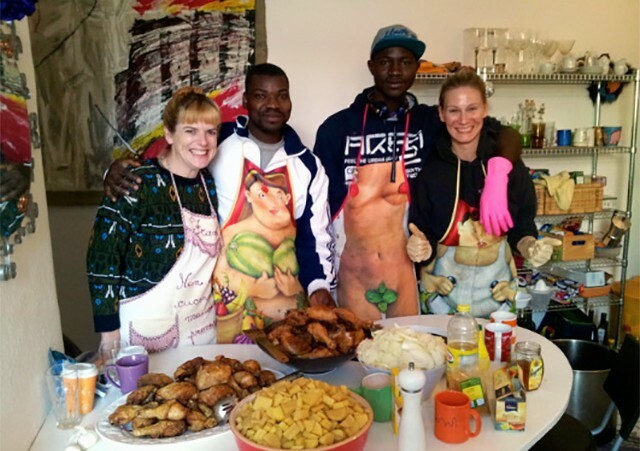 It is for and together with refugees in Berlin. 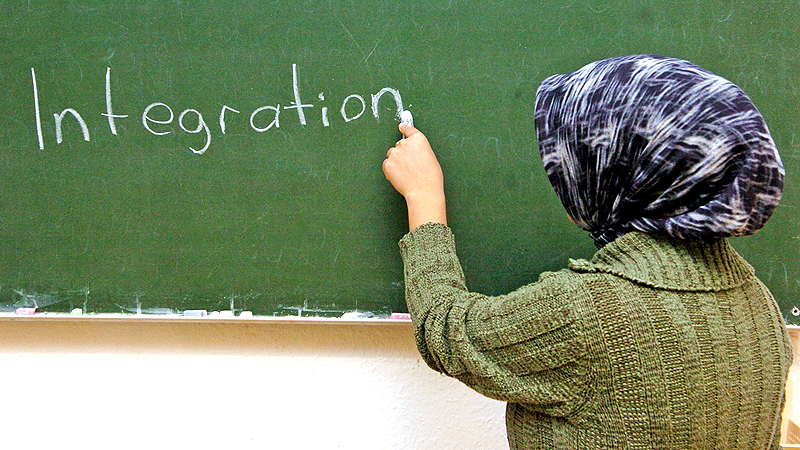 In contrast to the theoretical debate about the situation of refugees in Germany, the initiators strive for a pragmatic, immediate and action-oriented approach. The aim and object is to achieve something “together with” the refugees and not simply “for them”. Launching as a pilot project, CUCULA wants to give people, for whom the doors of society are locked, access to education. CUCULA wants to establish a ‘welcoming culture’, which helps refugees to break with the notion of ‘victimhood’, and at the same time unfold their self-efficacy and to open up a perspective for a self-determined life. Arriving, building ones own future, experiencing self-efficacy, instead of being ‘administrated’ and deported – these are the project’s main motives. Together with young refugees living in Germany UNHCR and the German Federal Association for Unaccompanied Minor Refugees eV (BUMF) have produced a short film. The project aims to make refugees not only visible, but connect us all with their stories to understand. Young people from different countries of origin are in front and behind the camera. 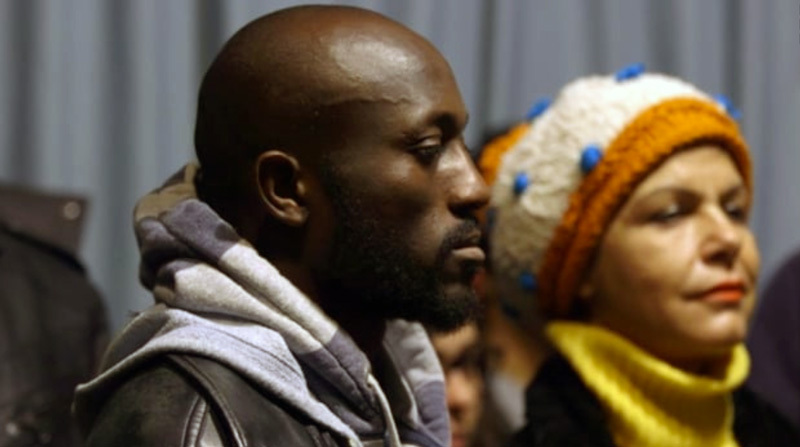 In "We have arrived" they address both their own history as well as that of other refugees living in Germany for some time.